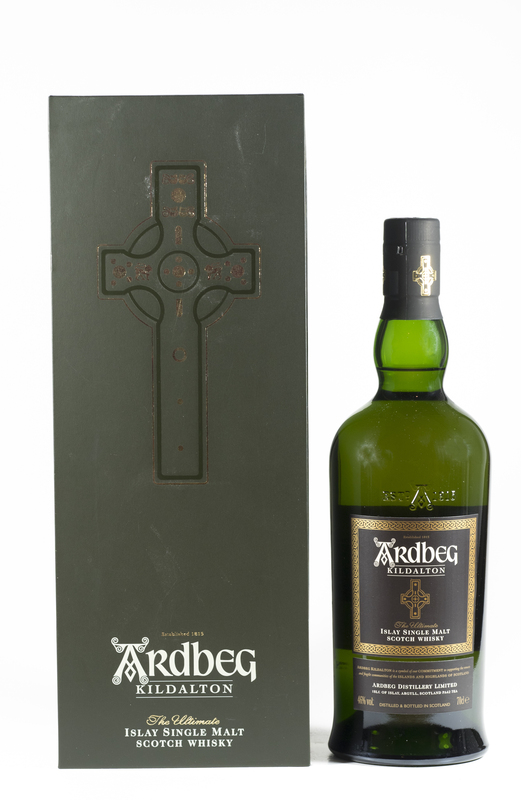 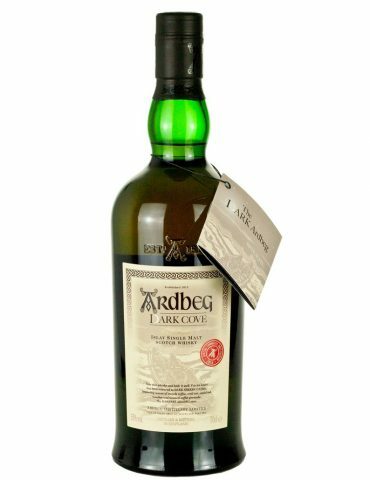 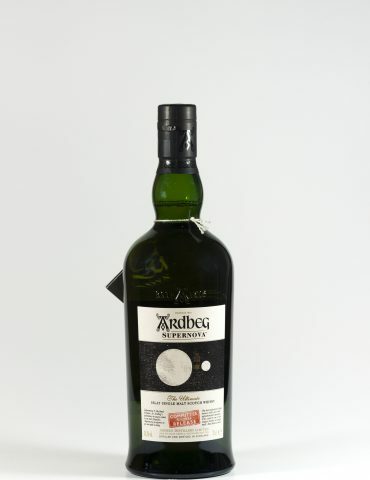 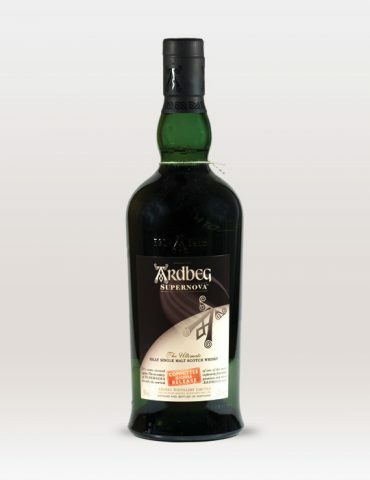 Ardbeg Kildalton is a limited expression that celebrates the ancient Celtic heritage of Islay. 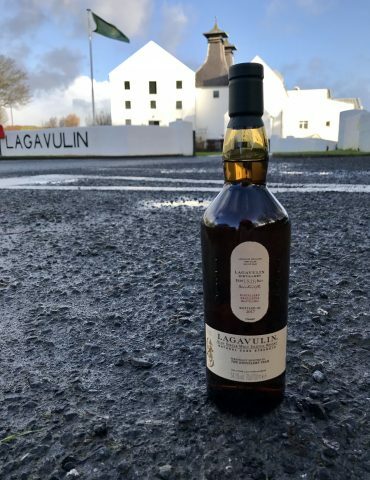 continues to inspire us to this day. 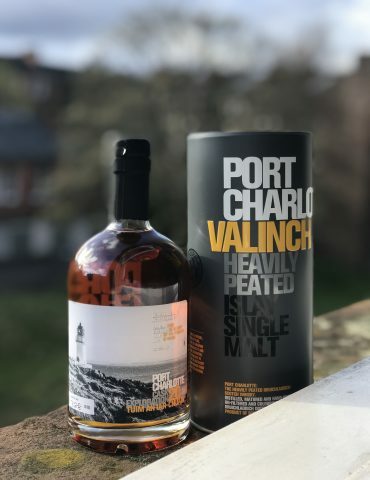 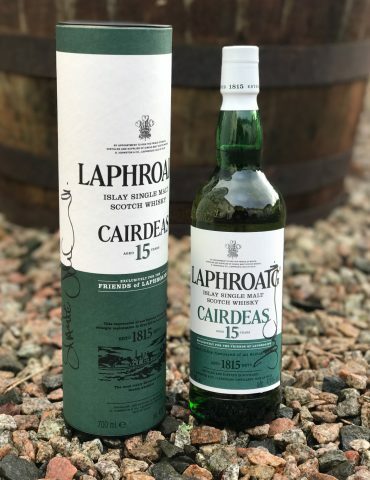 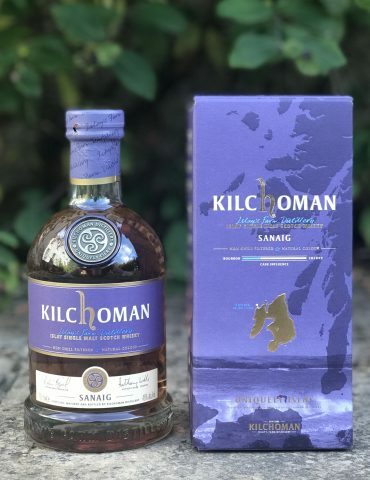 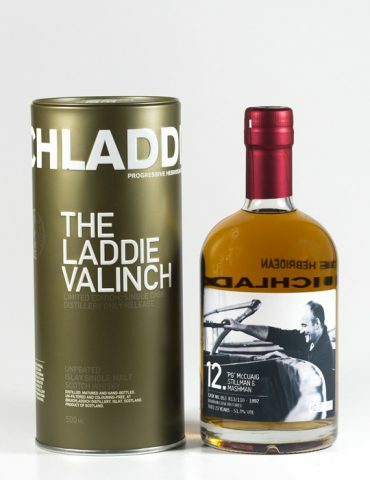 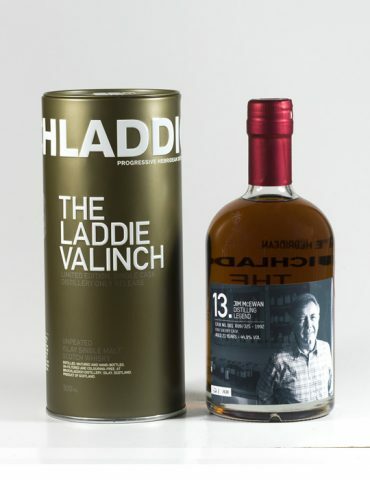 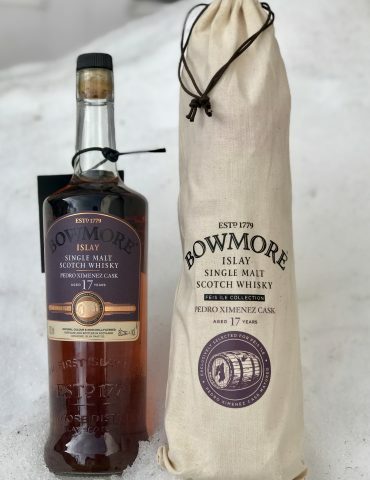 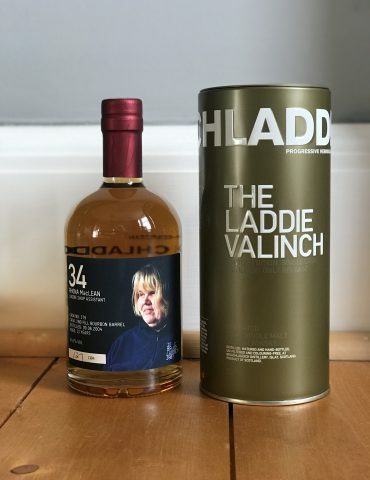 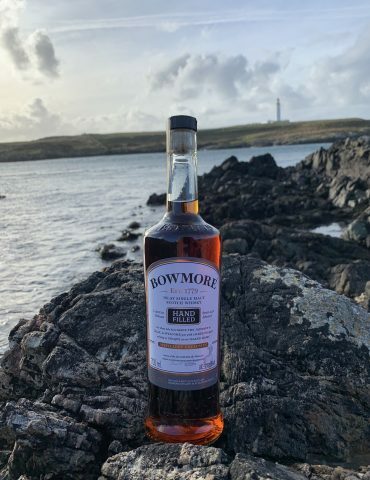 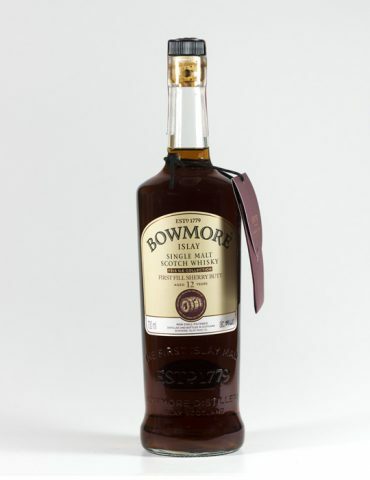 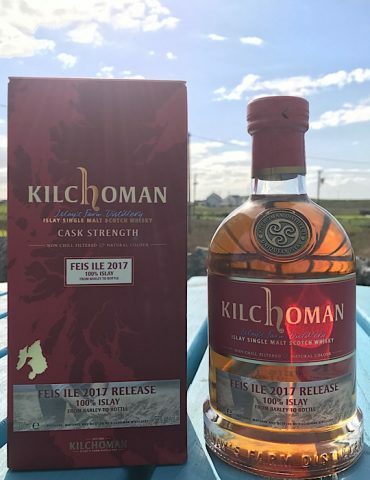 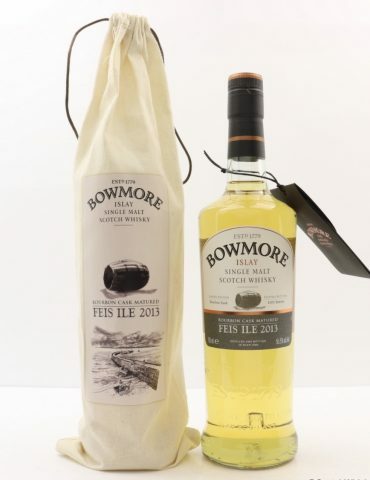 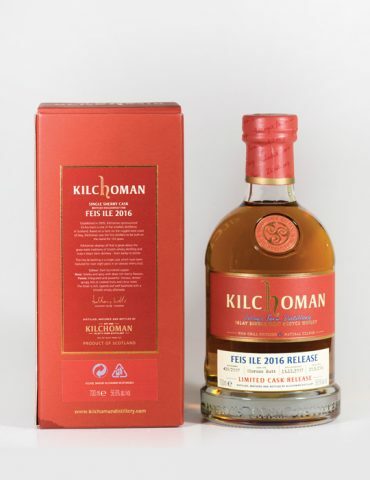 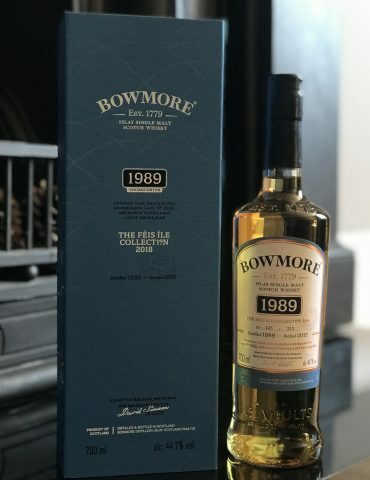 This bottle was released in 2014 and is sold exclusively at the distillery. 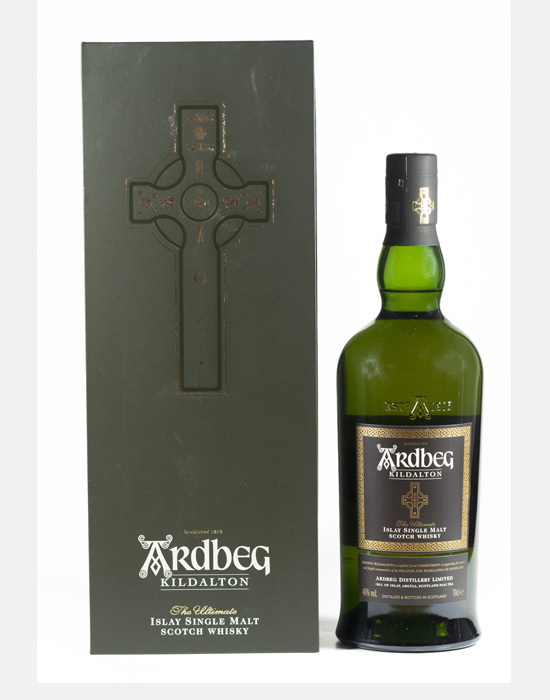 pine resin, vetiver root, coriander, liquorice and a curious soapy note. 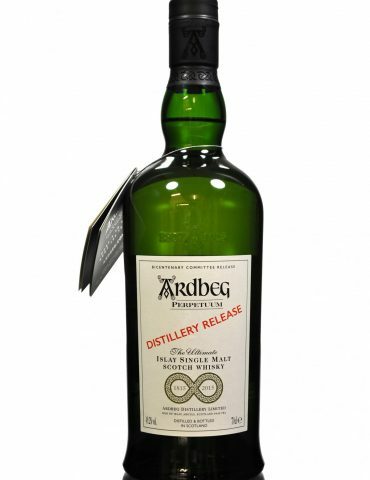 and a lingering, aromatic smokiness. 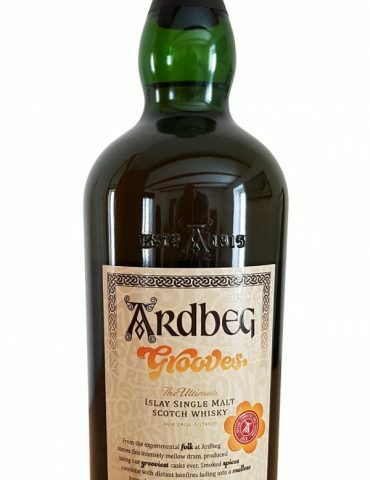 bitter almonds, finally revealing a distant vanilla essence sweetness.